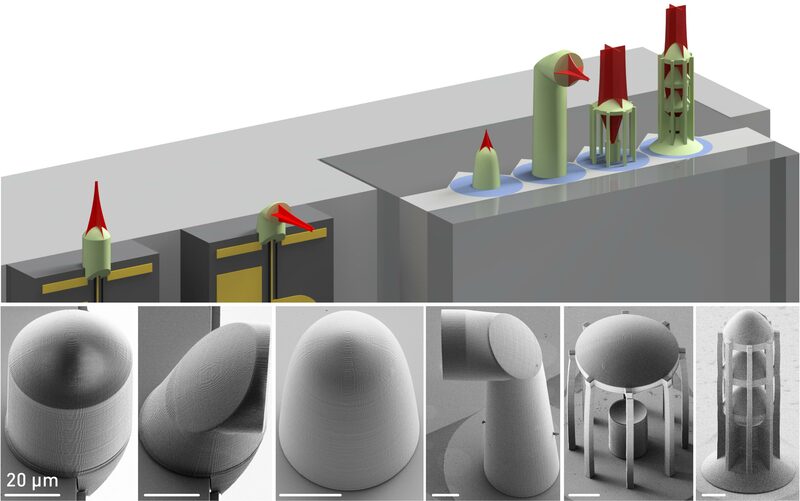 3D printing of freeform waveguides and micro-optical elements is about to revolutionize photonic packaging and system assembly. 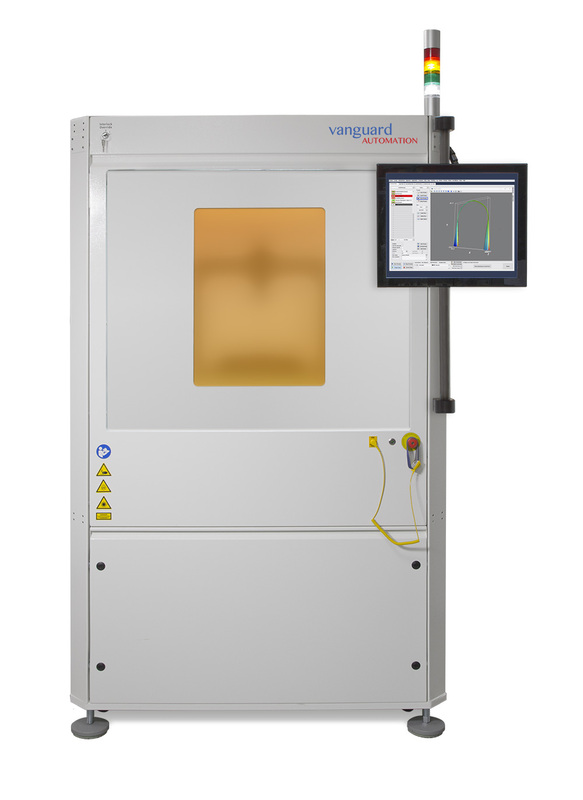 With its SONATA1000 Series, Vanguard Automation offers the first industrial solution for in-situ printing of Photonic Wire Bonds (PWB) and facet-attached micro-optical elements. The system relies on high-resolution multi-photon lithography and is geared towards single-mode and multi-mode package-level connections. We offer a future-proof machine hardware with software-defined functionality and customized processes. The SONATA1000 is at the heart of a modular system concept, that covers the full range from small-scale prototyping to fully automated high-volume manufacturing. Our customers will take advantage of ficonTEC’s level of global customer service and support and thus makes Vanguard Automation the ideal partner for high density hybrid multi-chip integration.